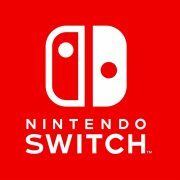 Nintendo Switch Launch – Hands on Exclusive! 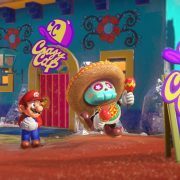 We were fortunate enough to be invited to the recent Nintendo Switch announcement event in London. http://wp.freedomofcreation.co.uk/howtokillanhour/wp-content/uploads/sites/65/2017/01/maxresdefault.jpg 720 1280 Milo Fisher http://wp.freedomofcreation.co.uk/howtokillanhour/wp-content/uploads/sites/65/2017/09/htkah-web-logo-2017.png Milo Fisher2017-01-16 16:43:332017-09-26 15:47:35Nintendo Switch Launch - Hands on Exclusive! Well you already knew about that but we have brand new information available for you this week! 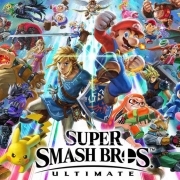 The game will initially be free but if you want to keep playing past a certain level then the $9.99 fee will have to be paid. This Mario game is basically like the old Super Mario that we all know and love but this Mario can be played on your iOS device (iPad/iPhone) with one hand. 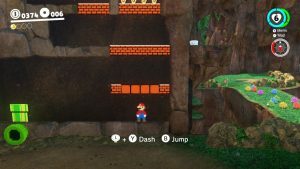 Mario is constantly moving through the level while we use various jumps to get to the end! 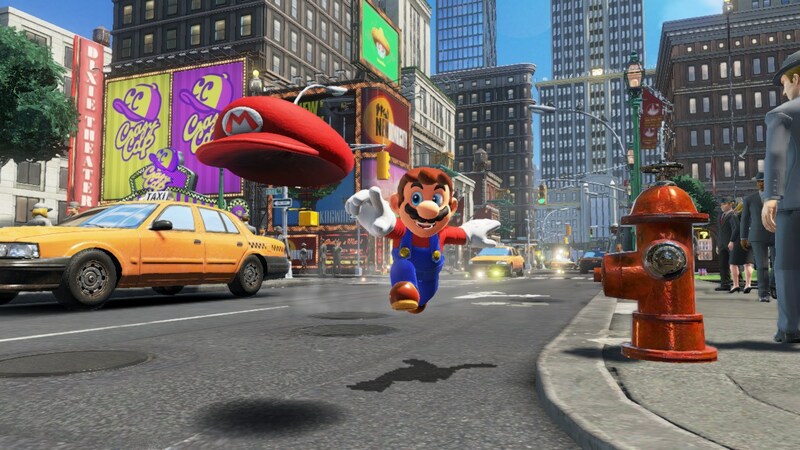 Mario changes up how he acts depending on the timing of the taps, so make sure you time them right! There are 6 worlds filled with 24 brand-new levels! 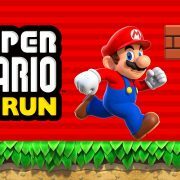 Click here to be notified when Super Mario Run is available to download! Check the video below for more info or click here to listen to the guys talking about the game! http://wp.freedomofcreation.co.uk/howtokillanhour/wp-content/uploads/sites/65/2016/11/super-mario-run.jpg 1080 1920 billywright http://wp.freedomofcreation.co.uk/howtokillanhour/wp-content/uploads/sites/65/2017/09/htkah-web-logo-2017.png billywright2016-11-17 00:01:022017-09-06 19:08:20Super Mario Run!